Currently, legal challenges are moving their way through the courts, but more importantly, Congress has enough co-sponsors  to hold a vote on the Senate floor. A CRA [congressional review act] is moving forward both in the Senate and House. 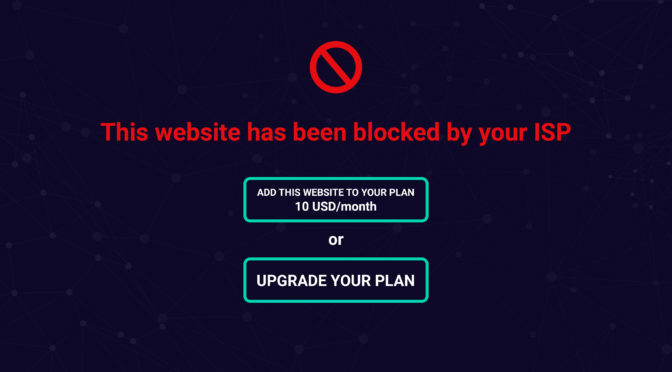 Why is Net Neutrality important to you and your business? The Internet was created for all to use and for none to control. The very principle is based on freedom of speech, freedom of communication, and the ability to share knowledge. If our ability to access the Internet is taken away or restricted in any way the result will be billions in lost revenue, lost revenue streams for businesses, lost sales leads, and billions taken or deterred from e-commerce stores.